This mid-winter break is really a time for reflection and planning for teachers! I started out thinking about what my 5th graders need to do in January 2015, and that brought up memories of a now favorite series of lessons that were developed jointly with a super student teacher a few years ago. We had a particularly tough group that year, and were definitely in survival mode, even though there were two of us in the classroom. 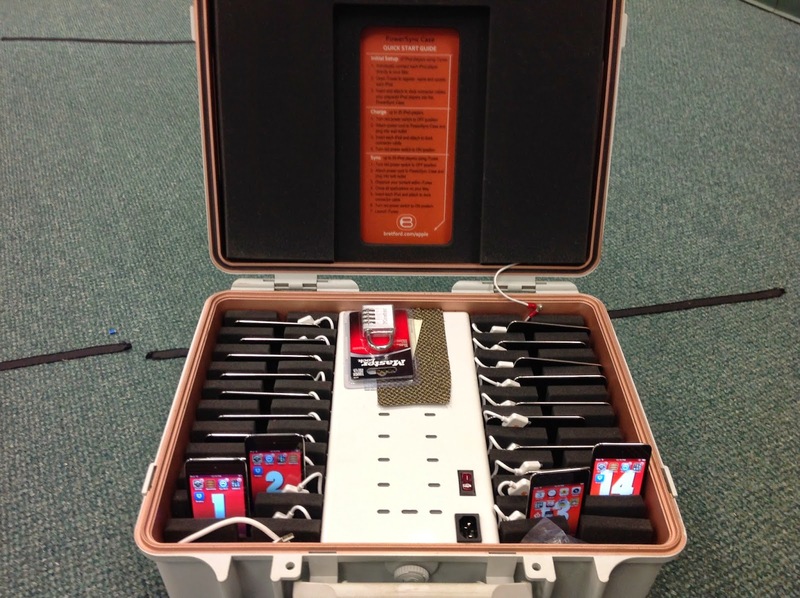 The school had just purchased a class set of iPods and no one else was using them yet, so using the technology seemed like the perfect hook. 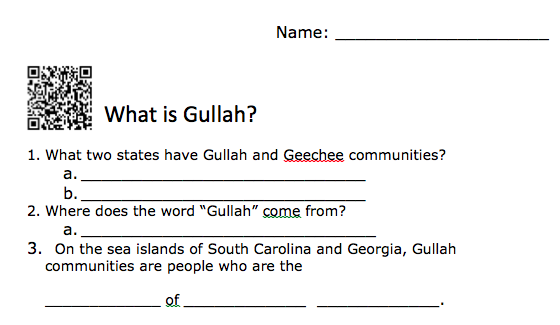 The overall plan was to look into the cultural connections between Gullah music, which originated right near us on the sea islands of South Carolina and Georgia, and the blues. We wanted the students to have some historical knowledge, but also some experience listening to and singing the music from both genres. Remember those tough 5th graders? Not a peep as they were totally engaged in the fact finding activity! Next, we engaged the students in a discussion of what makes a singing performance a good performance, creating lists in the board of various attributes and then specifying the criteria for excellence. Some of the attributes were singing voice, rhythmic accuracy, tempo, and expression. They were creating a rubric and they didn't even realize it! After developing the rubric, we listened to several YouTube videos of Yonder Come Day sung by Gullah Singers and several school choirs. 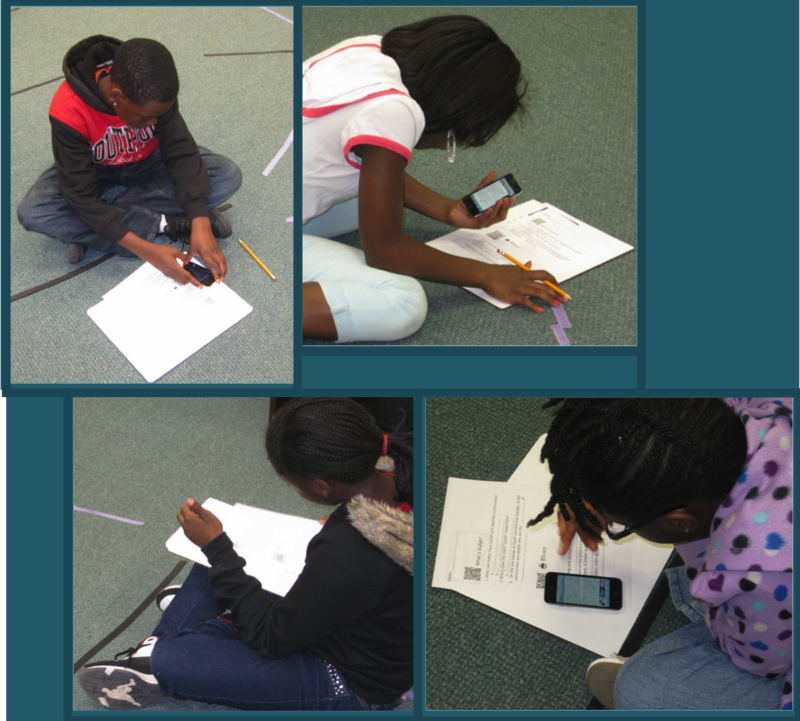 Students were more engaged in the listening because they knew something of the culture from their QR research, and they knew what they should be listening for musically because they developed the rubric. It was easy to discuss each video using musical terms and historical facts. Hearing the song repeated several times also prepared the students to sing it. Of course, they also had to rate their own performance using the same rubric that they developed for the YouTube videos! 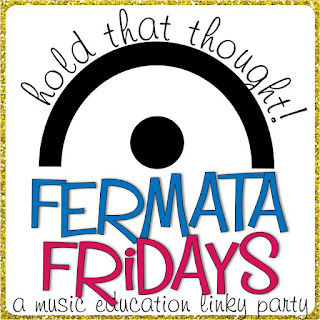 Click on the Fermata Fridays logo to find other great music education blogs!